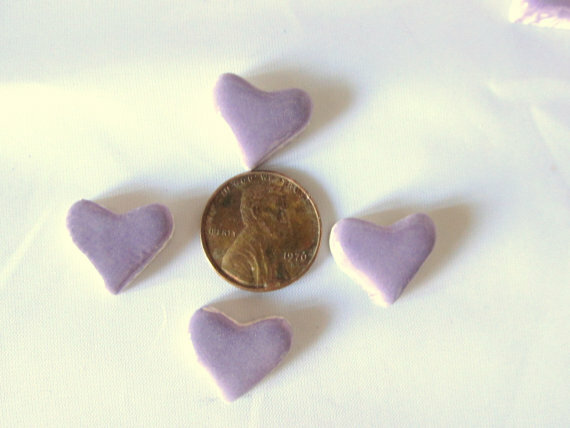 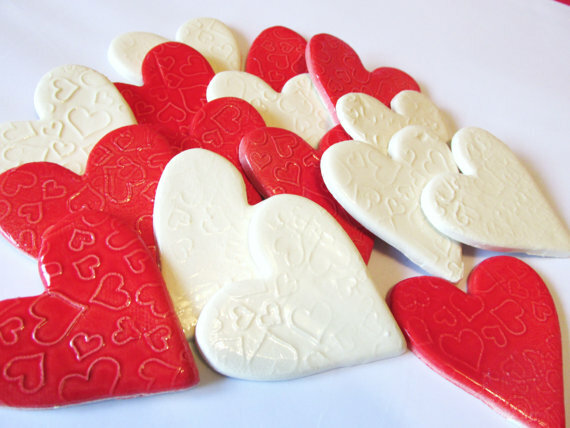 This is a set of 6 embossed heart shaped tiles. 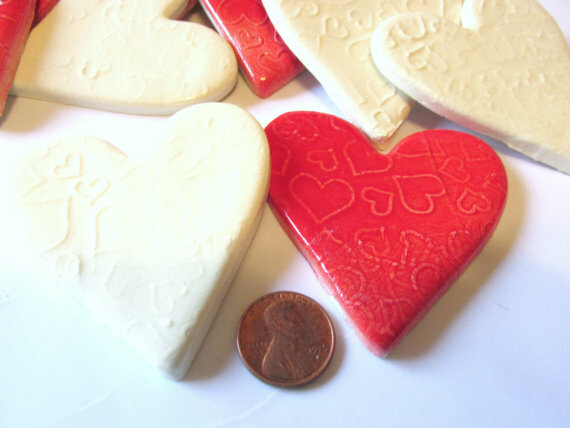 Each individual tile is about 3 1/2 inch (90 mm) across, please refer to picture as a guide for the size. 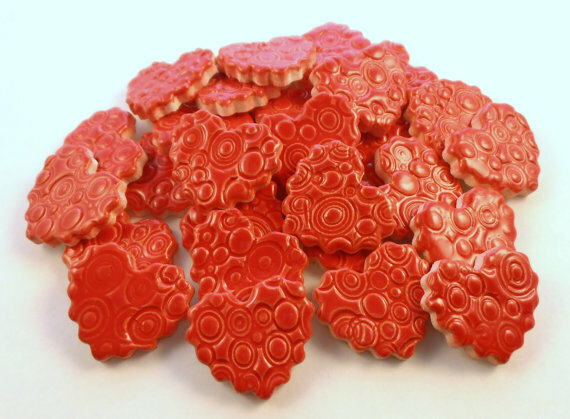 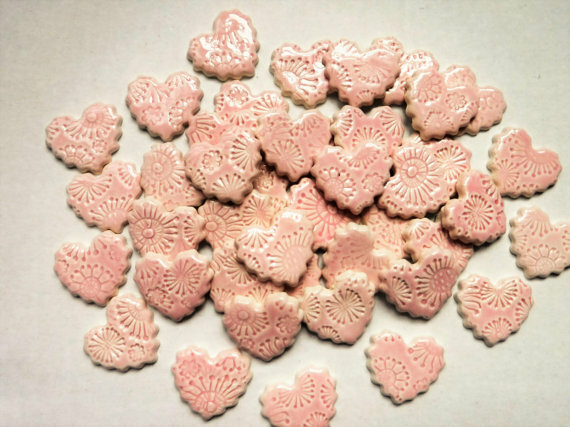 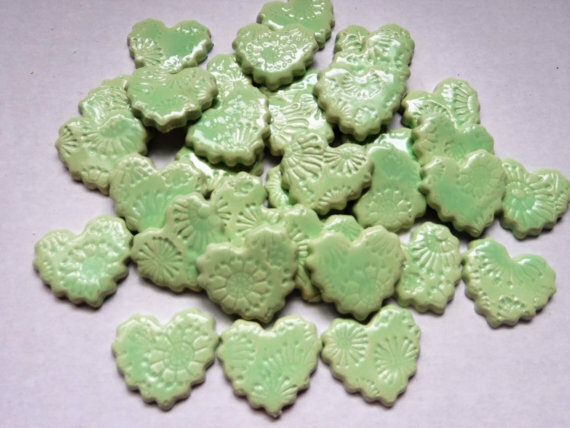 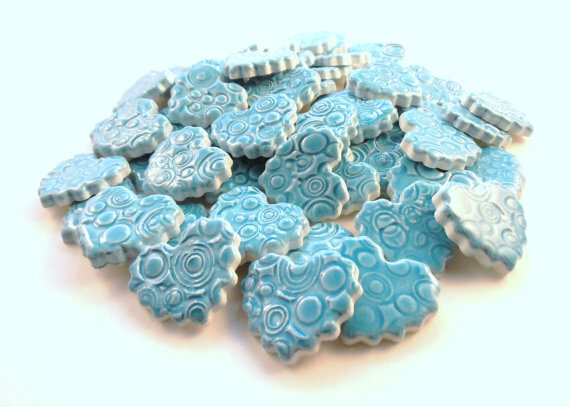 This is a set of 15 embossed heart shaped tiles. 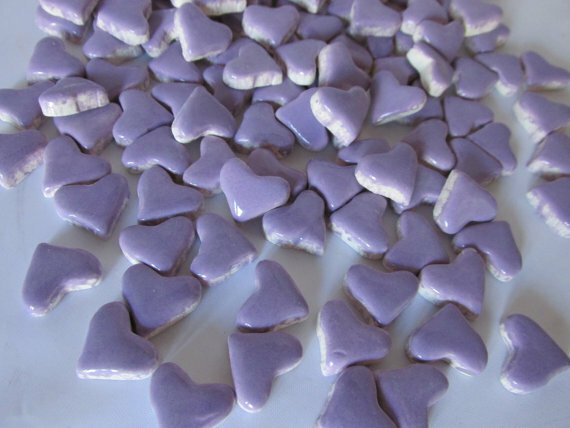 Each individual tile is about 1 1/4 inch (30 mm) across, please refer to picture as a guide for the size. 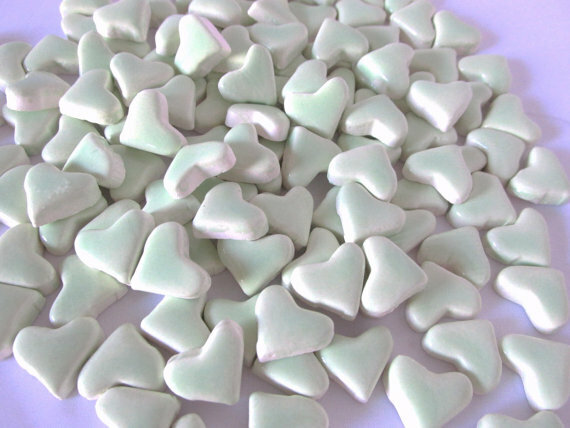 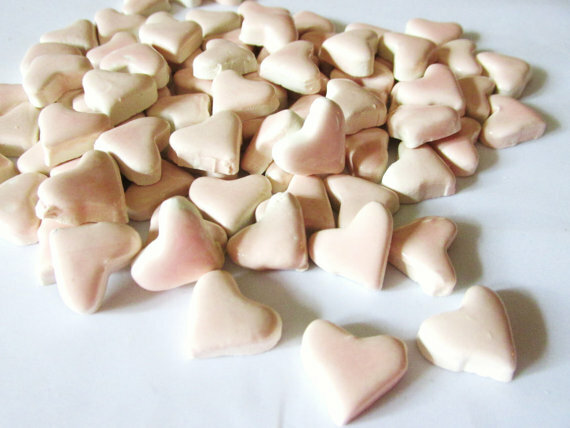 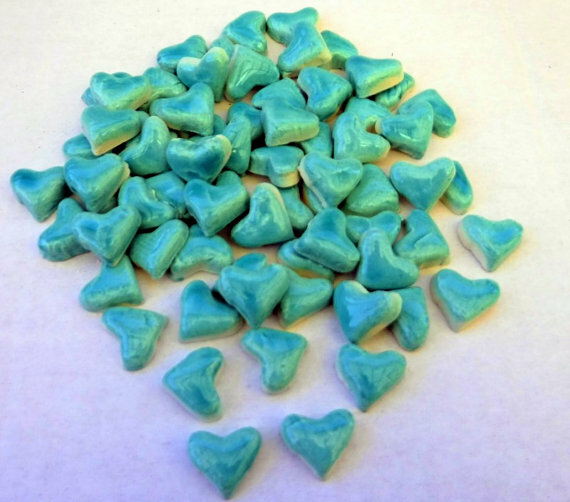 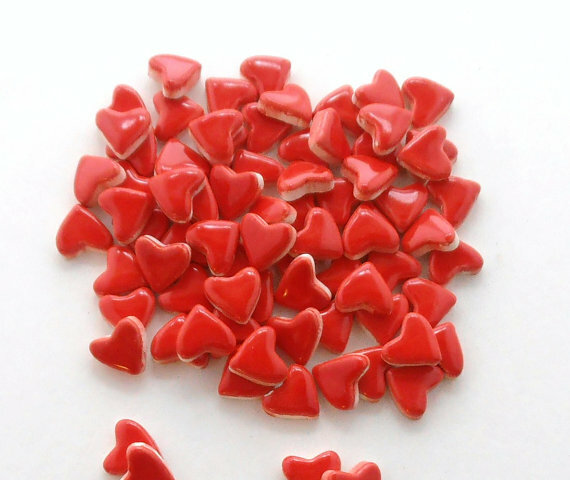 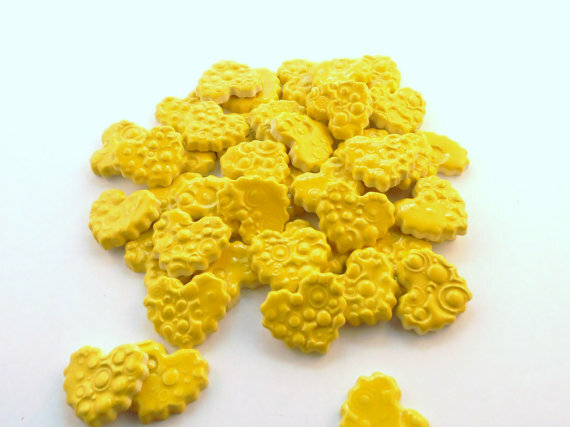 This is a set of 50 heart shaped tiles. 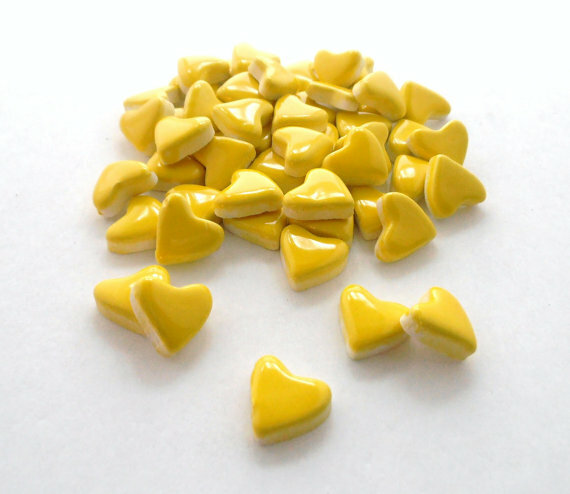 Each individual tile is about 1/2 inch (13 mm) across, please refer to picture as a guide for the size.